Kim Bock Wilson is a lifelong Parkersburg resident who began her career as a medical secretary, before discovering her true passion - real estate. She learned her craft under broker Jean Grapes at South Parkersburg Realty, but took a break after Jean's passing in 2017. 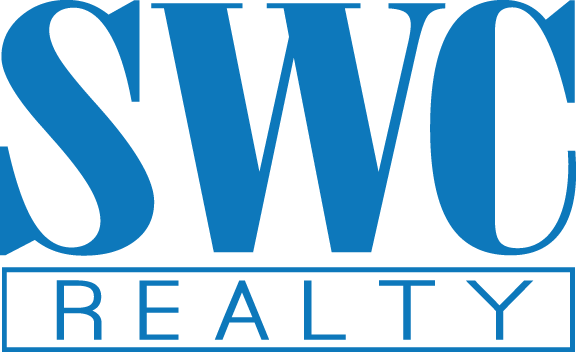 Now she returns to the work she loves and is excited to join SWC Realty. She has been married for 26 years to Scott Wilson, and her son, Travis, lives in Parkersburg as well. In addition to her real estate career, Kim has been working to tackle the problem of homelessness in the Mid-Ohio Valley, serving on the board of directors for the House to Home day shelter for 12 years. She believes there is nothing like finding someone the house they have dreamed of and making that dream come true. In joining SWC Realty Kim will have all the tools to give it her best - whether she is selling your home or helping you find a new one - to make "sold" happen. This home is in a beautiful country area.lots of land surrounding it.it has large bedrooms and a possible 6th one.there is a large back deck, and beautiful landscaping .There are wood floors throughout th first level and a large kitchen, and breakfast nook.Thishome offers an oversized garage. Plenty of storage throughout. There is a fenced area that is used for miniature ponies. This home sets on a double lot, has replacement windows, needs some work, including carpet in living room and hallway. Brand new air/GFA, newly remodeled family room in basement, laundry room, and bedroom with walk-in closet. 6 years old bathroom remodel on both bathrooms, and kitchen. Oak cabinets, Corian countertops. New doors at 6 year remodel as well. Roof and vinyl siding 8 years old. Hot tub and 18x36 Inground swimming pool.